The lawyers of Gary A. Zucker & Associates, P.C. are committed to injury and accident victims throughout the greater Brooklyn area. We offer expert legal counsel, which is especially helpful during product liability lawsuits over defective or dangerous goods. Let's consider these lawsuits in more detail, with a focus on strict liability and how this applies to these cases. A product liability lawsuit is filed when a defective or dangerous product causes injury to a consumer. This covers a broad range of products and types of injuries, from motor vehicles to consumer electronics and toys. In essence, these kinds of cases help keep companies honest and responsible for the good that they produce. These kinds of cases also help promote better safety standards that are industry wide. Strict liability essentially means that if a product injured a consumer, the seller, distributor, or manufacturer of the product is legally liable for the injury. This holds regardless if the product seller, distributor, or manufacturer attempted to prevent the defect that caused the product to fail. This does away with considerations of negligence given how difficult it can be to prove negligence and standards in a number of cases. Keep in mind that while this sounds simple on the surface, there are some exceptions to this law that can make cases of strict liability more difficult than they seem. In product liability lawsuits, both compensatory damages and punitive damages are sought. Compensatory damages are intended to cover material losses that occurred. This may include medical bills, damage to property, lost wages, and emotional pain and suffering. The amount is determined by tabulating the various expenses. Punitive damages are intended to punish the responsible party for their actions, in this case for making or selling a dangerous item. The amount is generally determined by the nature of the case and its circumstances, with similar settlements and decisions of the past considered as well. During a product liability lawsuit, your attorney will handle the difficult litigation matters, providing you with expert legal advice every step of the way. 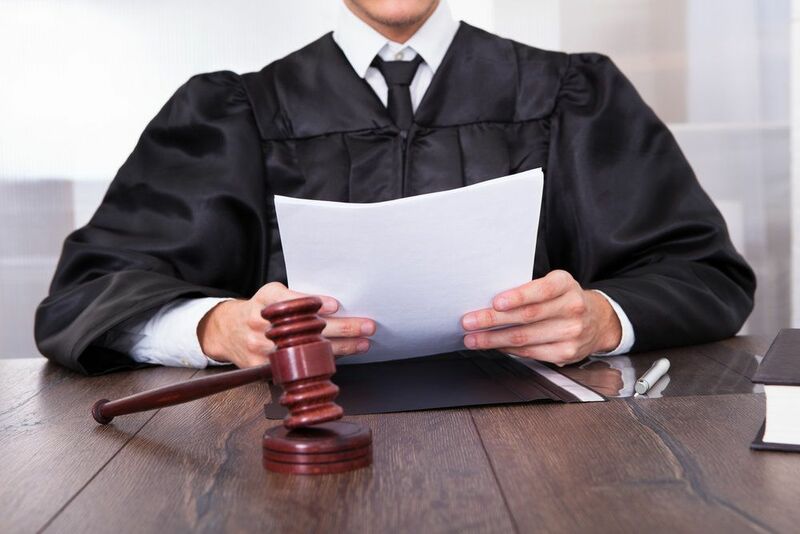 Our attorneys will give you the advice necessary to arrive at a successful resolution of your case. This will provide peace of mind so you can focus on recovery and healing. For more information about your legal options after a defective product causes you harm, be sure to contact our personal injury attorneys today. The lawyers of Gary A. Zucker & Associates, P.C. will fight diligently for you and your legal rights.